It's South Africa, 1990. 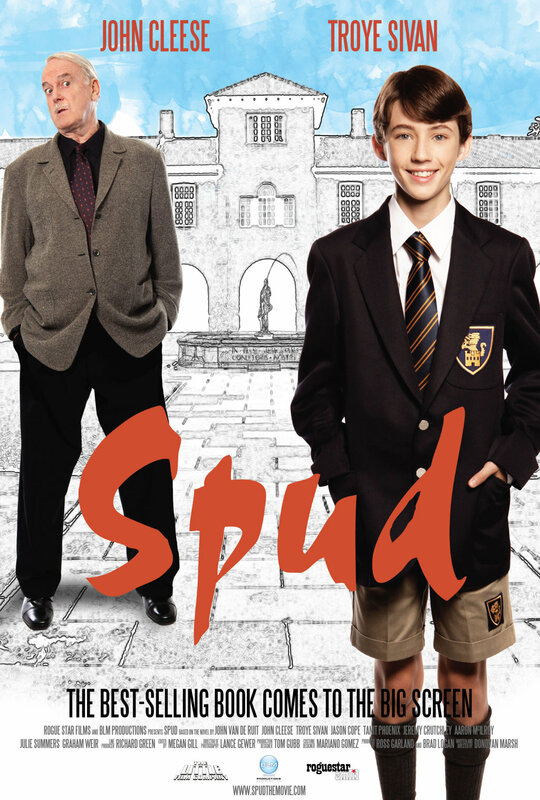 Two major events are about to happen: The release of Nelson Mandela and, more importantly, it's Spud Milton's first year at an elite boys only private boarding school. John Milton is a boy from an ordinary background who wins a scholarship to a private school in Kwazulu-Natal, South Africa. Surrounded by boys with nicknames like Gecko, Rambo, Rain Man and Mad Dog, Spud has his hands full trying to adapt to his new home. Along the way Spud takes his first tentative steps along the path to manhood. (The path it seems could be a rather long road). Spud is an only child. He is cursed with parents from well beyond the lunatic fringe and a senile granny. His dad is a fervent anti-communist who is paranoid that the family domestic worker is running a shebeen from her room at the back of the family home. His mom is a free spirit and a teenager's worst nightmare, whether it's shopping for Spud's underwear in the local supermarket, or sneaking food into her handbag at school functions. 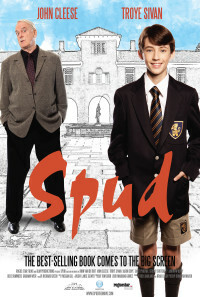 Armed with only his wits and his diary, Spud takes us from illegal night swimming to the red-hot furnace of the cricket pitch, from ghostbusting to a catastrophic family vacation. He also invites us into the mind of a boy struggling to come to terms with a strange new world, a boy whose eyes are being opened to love, friendship and complete insanity. Regions are unavailable for this movie. 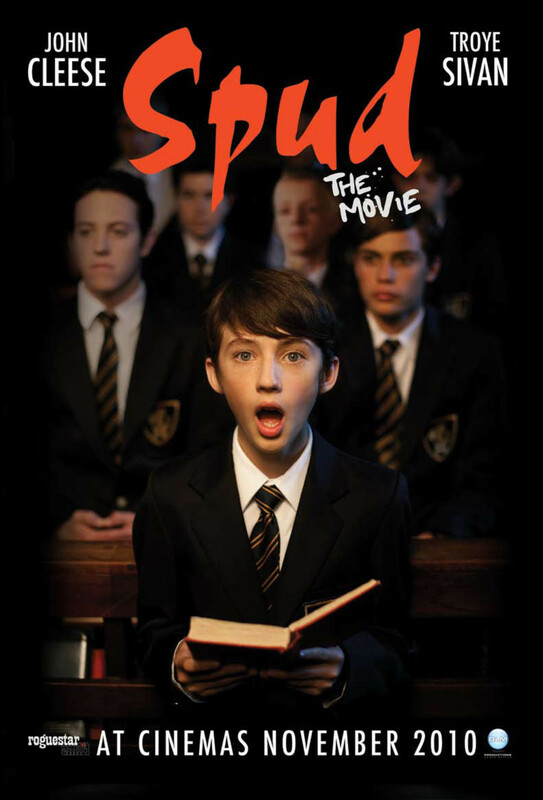 Click the "Watch on Netflix" button to find out if Spud is playing in your country.